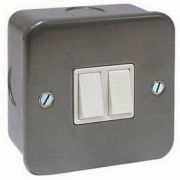 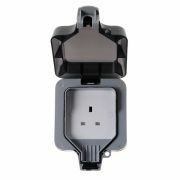 Available in varying types and styles, these sockets are designed to deal with outdoor weather conditions. 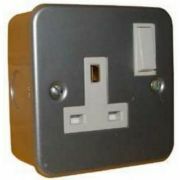 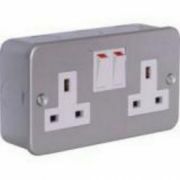 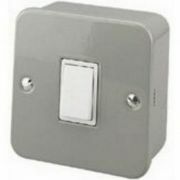 Products are rated to different industry standards; for example IP66 or IP56 standard switches and sockets are available within this category. 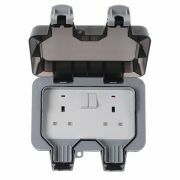 Available in hard wearing and durable metal clad casing, or in secured and sealed weatherproof containers, see our entire product range below and buy yours online today.